Michael will be joined by Steve Baca, Lu Lu Sage, Ken Sexton, Judith Phillips, Wes Brittenham, Sue George, Tina Sebestyen, and others. Michael Bush is one of the leading proponents of treatment free beekeeping. He has been keeping bees since the mid 70s, usually from two to seven hives up until the year 2000. Varroa forced more experimentation which required more hives and the number has grown steadily over the years. By 2008 it was about 200 hives. He is active on many of the Beekeeping forums with last count at more than 50,000 posts between all of them. 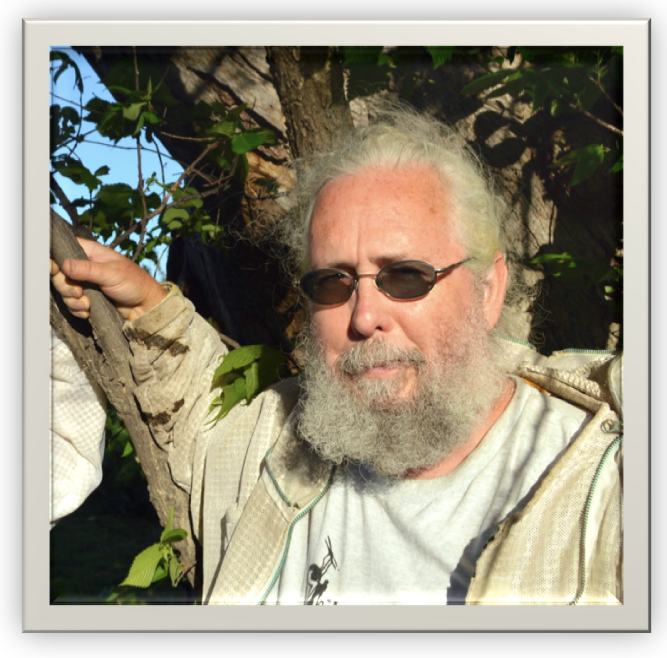 He has had an eclectic set of careers from printing and graphic arts, to construction to computer programming. Is there a page to sign up to attend the conference?